This past year, the generosity of nearly 2,000 President’s Society members provided more than $54 million in annual support of the university – including more than $21 million for critically needed scholarship aid. This outstanding collective impact touches the lives of so many deserving students and faculty across campus and into our communities. It inspires stories like these. 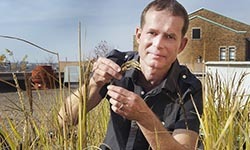 In 2011, Dr. Michael Schläppi, associate professor of biological sciences at Marquette University, had an idea: what if we could cultivate a strain of rice that could be grown and sold by Milwaukee urban gardeners as a source of income? Read more. Thanks to Marquette’s Ralph C. Hartman Literacy and Learning Center, Milwaukee inner-city children are gaining the skill and confidence they need to excel in and out of the classroom. Read more. 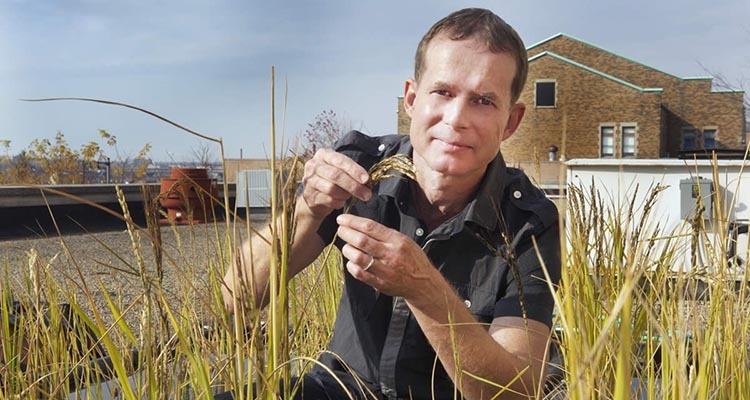 In 2011, Dr. Michael Schläppi, associate professor of biological sciences at Marquette University, had an idea: what if we could cultivate a strain of rice that could be grown and sold by Milwaukee urban gardeners as a source of income? Historically, rice has not been grown in Wisconsin because our state’s growing season is not long or warm enough. Dr. Schläppi believed he could find a strain that could survive our state’s climate. Working with Marquette students and neighborhood residents, he identified a cold-resistant, high-yield variety of rice from southern Russia with the fortitude to thrive in Wisconsin. Dr. Schläppi then partnered with members of the Milwaukee Hmong community who helped with planting, growing and harvesting the rice on a one-acre plot in Ozaukee County using traditional methods from their homeland. Their work garnered media attention in the Milwaukee Journal Sentinel, FOX 6 News, Milwaukee Public Radio and National Public Radio, among others. Their successful harvest last October was the first-ever commercial rice harvest in the state of Wisconsin. Beyond helping urban gardeners in northern cities combat food insecurity, Dr. Schläppi believes larger-scale rice production can also help northern farmers maximize use of low-lying fields that hold standing water far into the growing season. Thanks to Marquette’s Ralph C. Hartman Literacy and Learning Center, Milwaukee inner-city children are gaining the skill and confidence they need to excel in and out of the classroom. Housed within the College of Education, the Hartman Center is a teaching, research and service site dedicated to helping kids read better and improving the quality of literacy instruction. 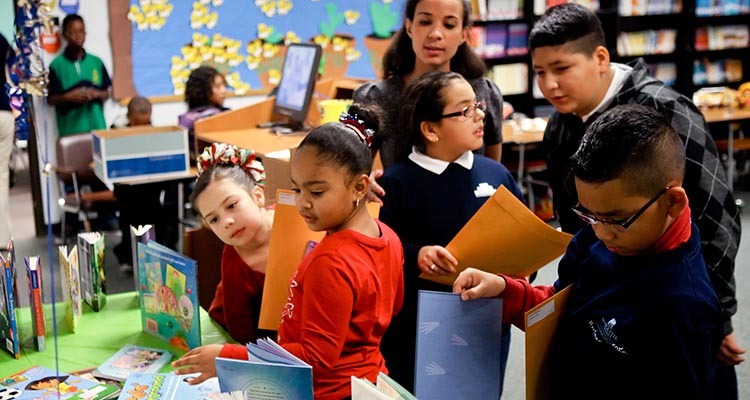 “Literacy opens doors for a lifetime of educational and career opportunities for young kids,” says Bill Henk, dean of Marquette University’s College of Education. College of Education teachers-in-training instruct inner-city Milwaukee second- and third-grade students in reading under the supervision of college faculty members. Meanwhile, faculty conduct research examining factors that affect children's reading abilities as well as the effectiveness of teacher training in literacy instruction. 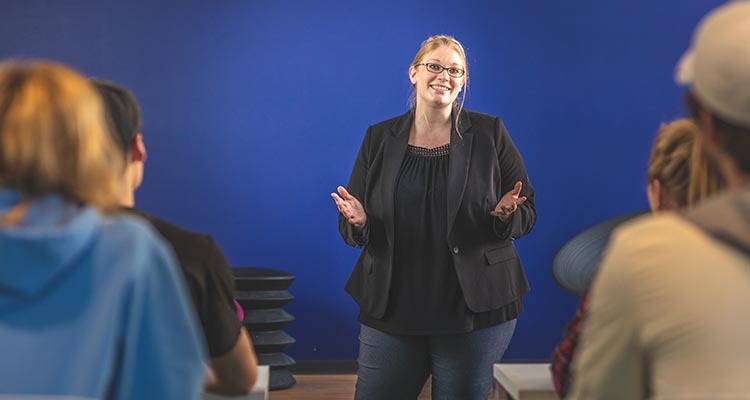 At last count, more than 850 prospective teachers have instructed approximately 2,800 low-income children – 150 each year – in the Hartman Center’s 25 years on campus. Through its Dwyane Wade “Live to Dream” Summer Reading Program, all 131 second- and third-grade students who participated over the past three summers have either maintained or increased their reading level. 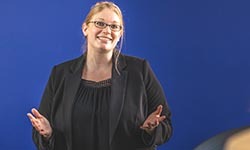 For Ph.D. student Jenn Marra, the doors to higher education weren’t always open. As one of six children — and the only one to graduate high school — college was a pipe dream. The Colorado native achieved it, working full-time to afford community college and receiving a Pell Grant that helped her earn a bachelor’s degree in philosophy from a local state school. 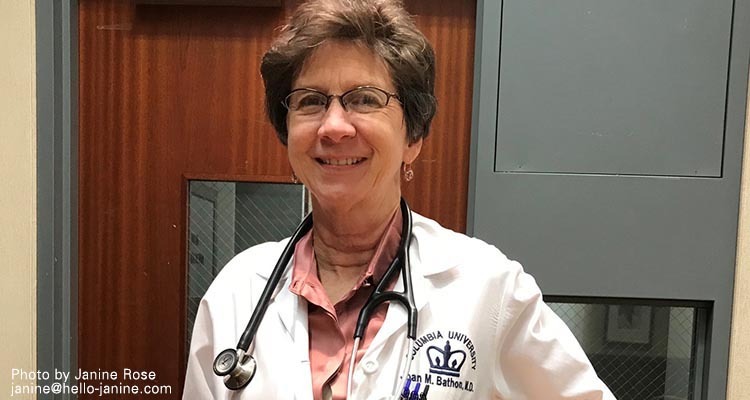 "I hope to stand as an example for others, to bring attention to women as both cultural and academic contributors, talented and worthwhile scholars, leaders and educators," Jenn said. 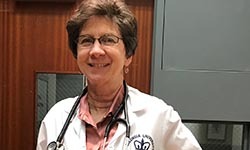 It’s that simple for Joan Bathon; it’s simply invaluable for future Marquette graduates.